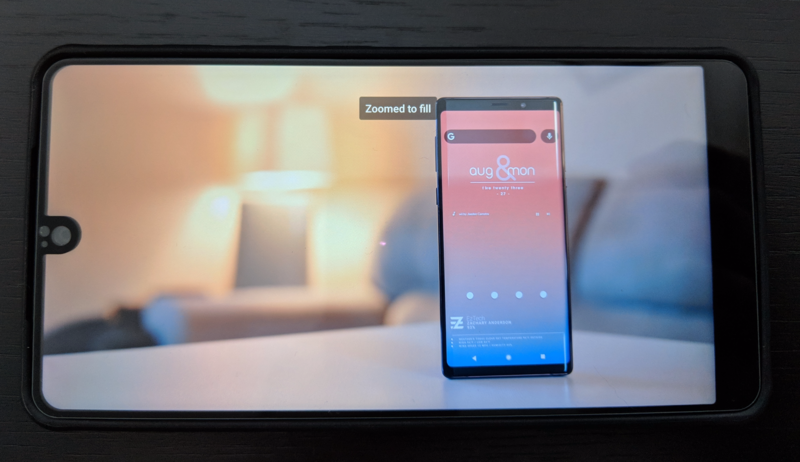 Now that almost every major smartphone has a display with a ratio around 18:9, regular old 16:9 videos aren't looking too hot with their black bars. To combat this, YouTube added a helpful zoom-to-fill feature to its Android app, but that functionality only works on select, more mainstream devices. The Essential Phone is finally getting support for it, months after both its and the feature's release. More and more phones are being released with 18:9 screens (can we just call them 2:1? ), and OEMs usually make small tweaks to Android to improve the experience. Google is no exception, as the company has made at least one change for the Pixel 2 XL - a new mode for YouTube videos.